Our highly educated and accredited staff is also the friendliest team you’ll meet. It is truly our privilege to provide your dental care and make you feel comfortable and welcome. Dr. Johns joined our practice in the summer of 2004. Previously Dr. Johns practiced dentistry in Kansas City. He obtained his DDS from the University of Missouri-Kansas City School of Dentistry and obtained his undergraduate degree in Business Administration from the University of Kansas. 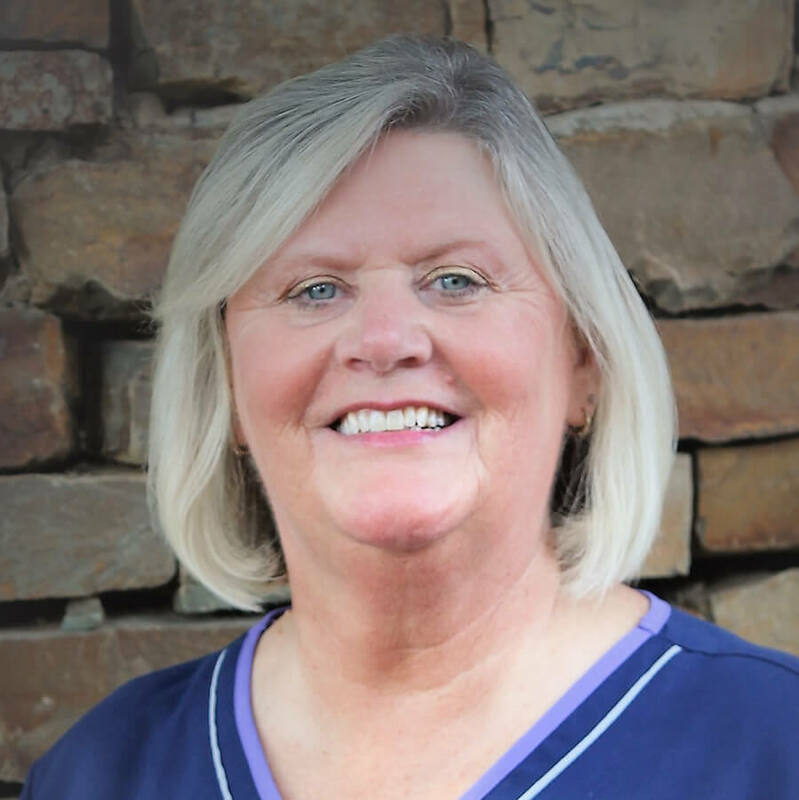 Dr. Johns is currently a member of the American Dental Association, Missouri Dental Association and the Springfield Dental Society. 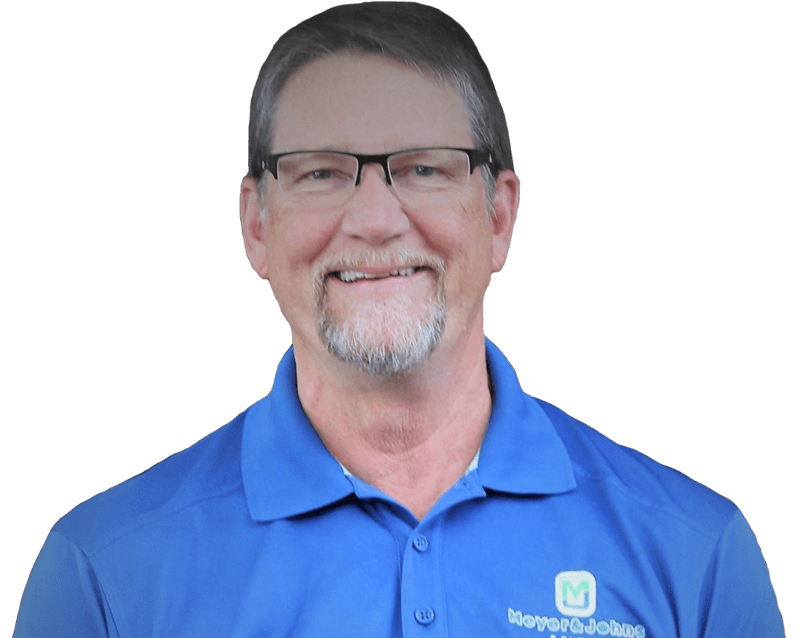 For more than seven years, he has been certified by Align Technology to perform Invisalign® on his patients, which allows him to straighten their teeth with clear aligners instead of using metal braces. Dr. Johns met his wife, a Springfield native, in Kansas City before he began dental school. After they both completed graduate school, the couple moved to Springfield. 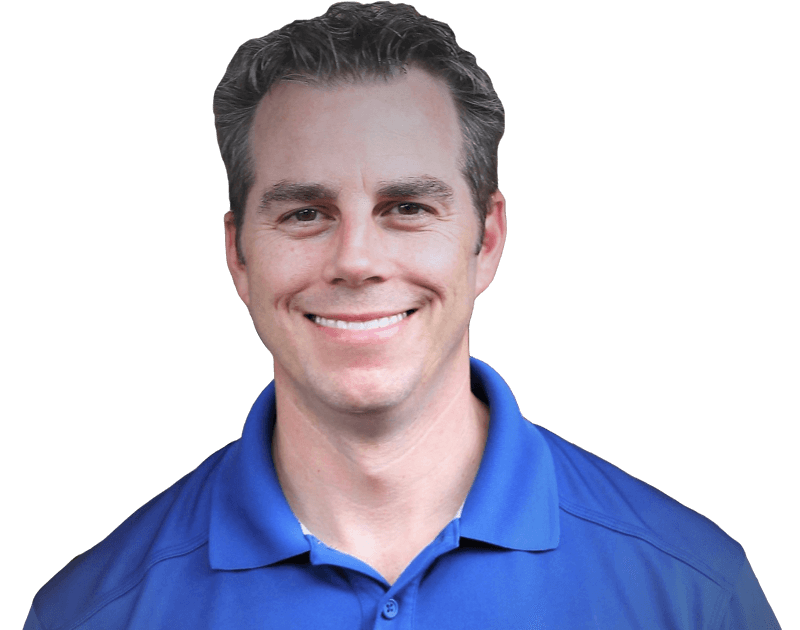 Dr. Johns enjoys spending time with his family and two dogs, cheering on the Jayhawks, playing sports (especially golf) and spending time with friends. Dr. Meyer attended the University of Missouri-Kansas City School of Dentistry and received his DDS degree in 1984. His undergraduate studies were done at Missouri State University where he received his BS degree in 1979. Dr. Meyer has been involved with his professional organization in the past and is currently a member of the American Dental Association, Missouri Dental Association and the Springfield Dental Society. He has served as the state chairman of the Missouri Dental Political Action Committee, Vice-President of the Missouri Dental Association, Missouri Dental Association House of Delegates, Missouri Dental Association Council on Membership Services, President of the Springfield Dental Society in 1993-1994, and received the Missouri Dental Association’s Outstanding Young Dental Leader Award in 1994. Dr. Meyer has been in Springfield most of his life, where he and his family enjoy living. He and his wife Susan have one daughter who lives in Kansas City and another who is following in her father’s footsteps and is also a dentist. They all enjoy spending time at the lake during the summer. 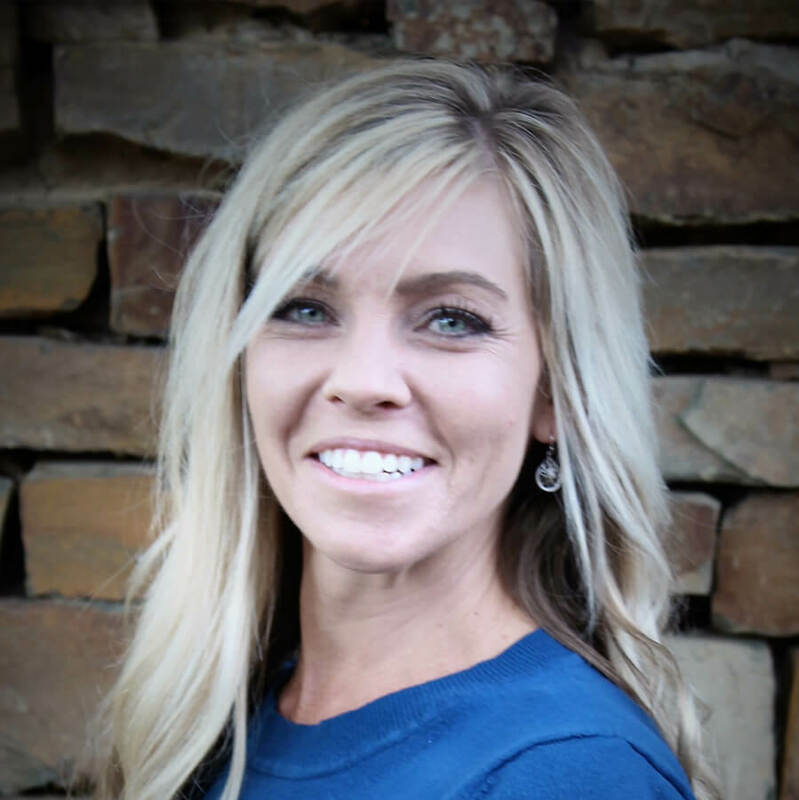 Amber began her dental career in 1994 as a chair side dental assistant. She graduated from MSSU in Joplin, MO with a degree in Dental Hygiene, May of 2002. Amber has worked for this wonderful office since August of 2002. She enjoys spending time with her husband of 18 years, her adorable son Simon, 4 and beautiful daughter Cecilia, 2. 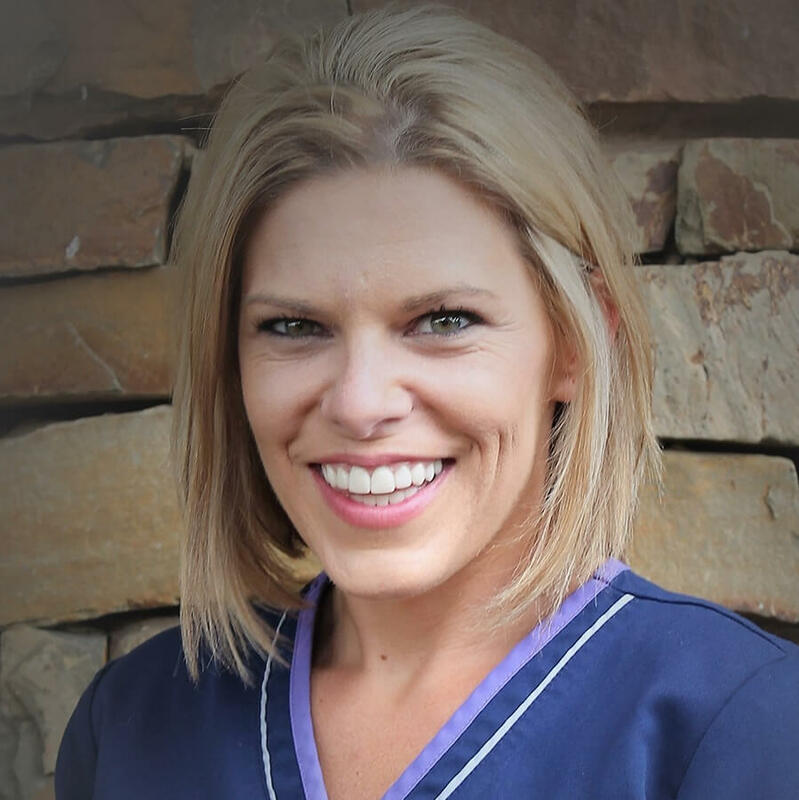 Ashley has been a hygienist in this office for 20 years. She graduated from MSSC in 1991. 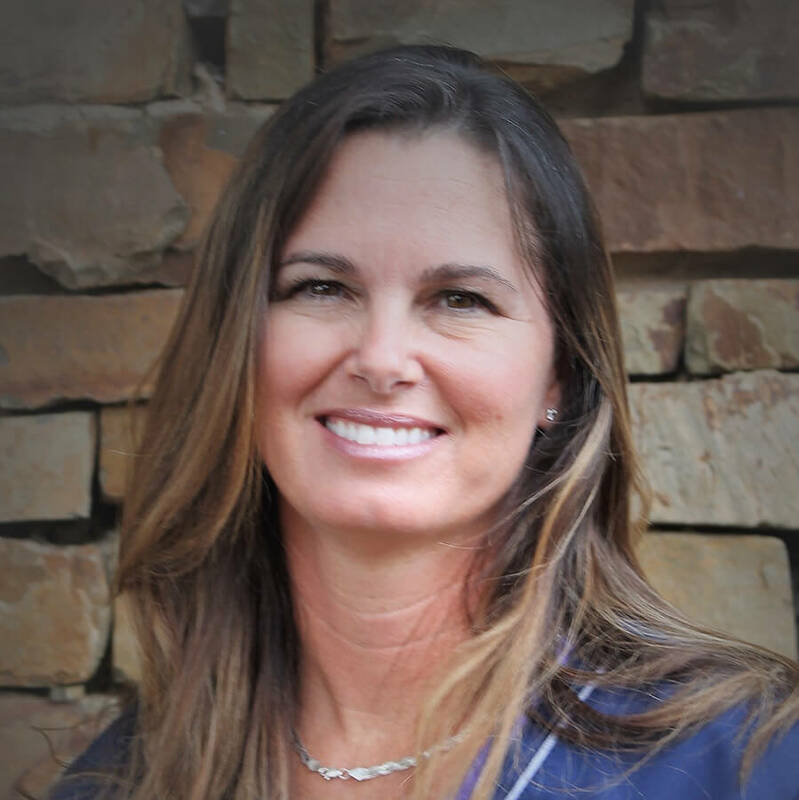 She has been happily married to her husband JP for 20 years and has a wonderful 10-year-old son, Zane. Her hobbies are outdoor activities with her son Zane, spending time with the whole family and gardening. 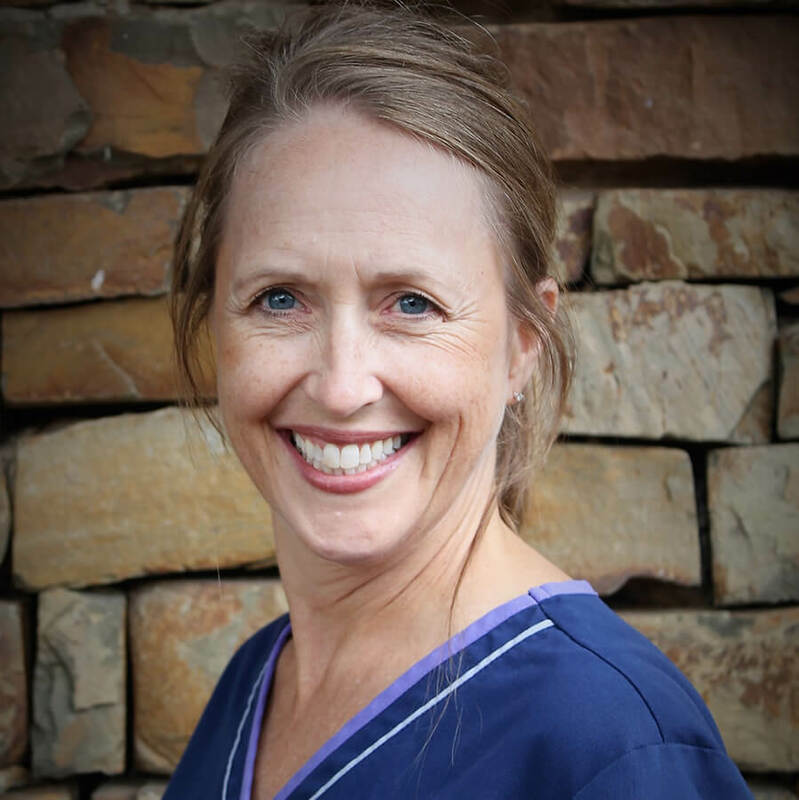 Jean graduated from Graff VO Tech (OTC) in 1978 and has been in dentistry for over 30 years. She started her career with Dr. James Claxton and worked for him for 17 years. When he retired, Dr. Meyer took over his practice and she has been working with him for the past 18 years. Jean has been happily married to her husband Roger since 1982. She has two children, son Stephen that works for UPS, and daughter Amanda a graduate of Kansas State University who now works for Bass Pro. Jean loves to be a grandmother to her two grandchildren. Gabby graduated from Missouri Southern State University in Joplin, MO in 1997. She has been married to her husband, Kary, for 12 years. They now have two wonderful boys, Will and Wade. In her extra time she enjoys taking her boys to Silver Dollar City, fishing, playing ball, swimming and riding horses. Angie joined our office in the beginning of 2014. She was in the dental field for nine years before leaving to be a stay at home mom. In 2001 Angie married Tommy. They have two children together, Brady and Kyla. 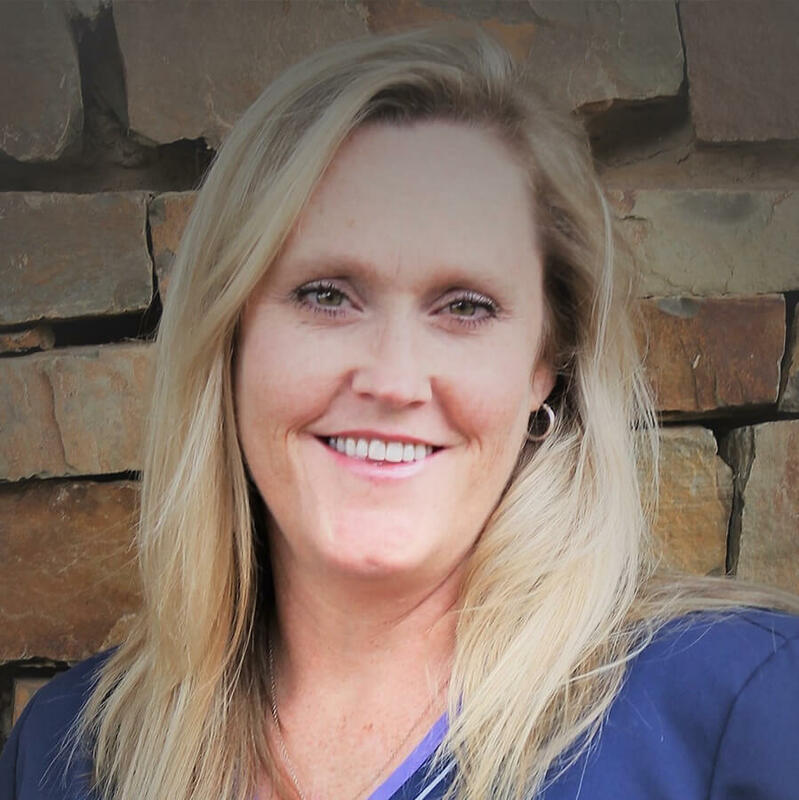 Misty graduated from Everest College with a degree in Dental Assisting in 2014. She enjoys spending time with her significant other, Rick, her two daughters, Alexas and Chelsea, and her dogs. When Misty is not at one of her kids many sporting events she likes to read, craft, draw, and practice Muay Thai and Krav Maga.